Welcome to Nova Shipping Services W.L.L! Based in Bahrain, we are a leader in providing international freight forwarding and logistics services. Nova shipping Services offers you an exceptionally top quality, personalized service which include air and sea freight forwarding, cargo consolidation service, custom marine insurance and other value added global logistics services. At Nova Shipping Services we assure to satisfy your individual logistics needs to meet the demands of today's supply chain. Our objective is to provide you, our customers a complete integration in order to establish and develop long-term partnerships resulting in market leadership as well as to serve you with quality service that meets or exceeds your expectations and requirements. No matter how big or small your cargo is, simple or complex; we aim to provide you a tailor made solution that meets the needs of both you and your customers. Our team of professionals will follow through on each and every shipment and our customers can be assured of up-to-the-minute status reports on all import and export shipments at all times. The key factors differentiating us from our competitors are our commitment, providing competitive rates and flexibility in providing services. 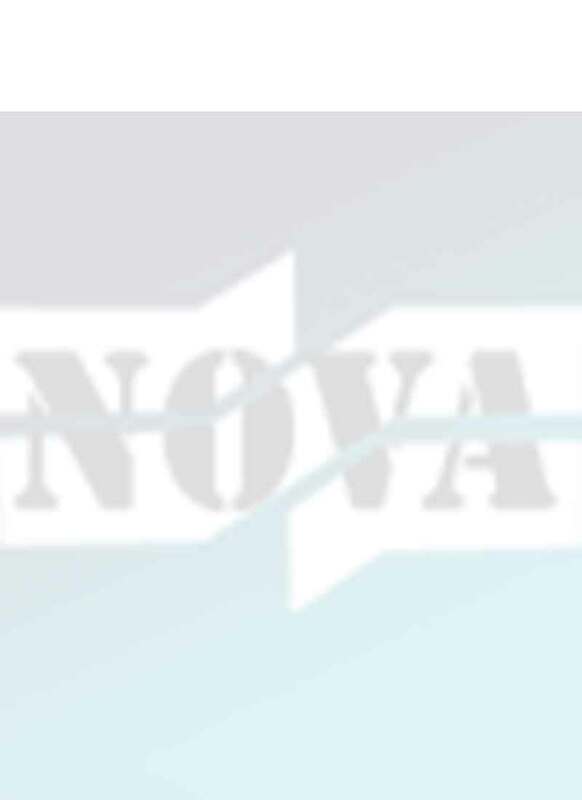 Nova Shipping Services is operating as an independent air freight and sea freight forwarding company. We are therefore able to respond with great flexibility, targeting our resources with maximum efficiency whilst affording a genuinely personal approach. We take care of forwarding shipment worldwide. From project cargo to regular air freight consolidations & sea freight grouping services, import & export, warehousing & distribution, door-to-door services as well as professional packing and all-inclusive personal removal services, we are your first choice to act fast and reliable for all your transportation needs around the globe at any given time to and from any destination as per your specific requirements. All your consignments will be executed under extreme care by utilizing well known international carriers and steamship-lines. Whether you are shipping high-value, time-definite or cost-sensitive cargo we do offer the innovative logistics you are looking for. We also handle all necessary documentation and customs clearance procedures for export or import, taking care that terms of dispatch or delivery are fulfilled and that our client is constantly updated on their shipment status. Well aware of the fact that ‘time’ is one of the most significant challenges faced by today's dynamic global supply chain, customers' priorities are given great importance so as to increase their personal productivity. We ensure efficient and timely handling of your cargos through a choice of multiple carriers giving you that much needed flexibility and dependability.